WHAT: Jim Corbett was a legendary Tigerwala. In our time, Valmik Thapar and Fateh Singh Rathore are renowned, but it was the late Kunwar “Billy” Arjan Singh who followed in Corbett’s footsteps, achieving the same kind of status. 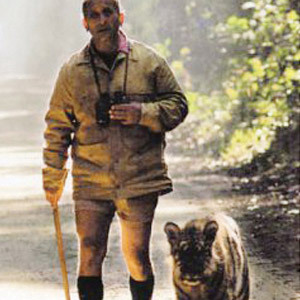 Both had been avid hunters who became passionate conservationists—for 50 years in Singh’s case. Both were authors who remained single. Born into an aristocratic Sikh family, Singh had known Corbett as a youngster. The first to reintroduce captured leopards and tigers into the jungle, Singh founded Tiger Haven and helped to set up North India’s second biggest tiger reserve. Honors include the Padma Bhushan and the Paul Getty Wildlife Award. WHAT: A seemingly permanent fixture in Indian politics, Basu led West Bengal from 1977 to 2000—a record among chief ministers. He had many admirers, though his communist leanings, and perhaps longevity, attracted not a few detractors, who were pleased when he didn’t become the prime minister. Basu, on the other hand, saw it as “a historic” blunder when his own party nixed the opportunity. 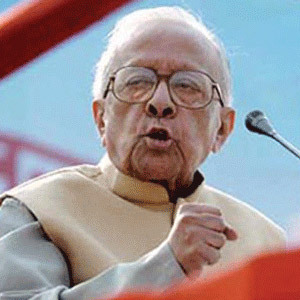 Known for his honesty and secular ideals, Basu’s achievements include rural land reforms, which ended the feudal dominance of the prosperous bhadralok. However, given Basu’s long dominance in the state, he was also blamed for its relative urban decline, especially in the industrial sector. WHAT: Most fans of Bollywood films know little about Tollywood (Telugu), Kollywood (Tamil), Mollywood (Malayalam) and Sandalwood (Kannada). But all these are thriving film industries with legions of enthusiasts. Similarly, there are many accomplished actors who are not widely known outside their linguistic region. Example: Gummadi, as he was simply called by Tollywood film lovers. In a career spanning almost 60 years, he appeared in close to 500 films, cementing his reputation as a character actor. Honors include the Nandi Award and the President’s Silver Medal. Other regional actors who died in India this year include S.S. Chandran, Venu Nagavally and Adoor Pankajam. WHAT: At the University of Alabama in Huntsville, Podila and two other employees were shot and killed by a disgruntled former professor. 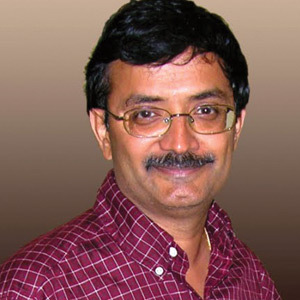 A native of Guntur, Andhra Pradesh, Podila was the chairman of the university’s biological sciences department. His research interests included molecular biology and biotechnology, bioinformatics, and functional genomics of plant-microbe interactions. Widely published and known for an interdisciplinary approach, his recent project on ethanol focused on how corn could be substituted by grasses and trees. Michigan Tech, where Podila had taught for over a decade, has instituted an annual research award for university students in his memory. 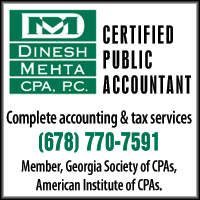 WHAT: In the last two biennial Thinkers 50 lists, CK (as Prahalad was known) held the highest rank. Most recently a named professor of business administration at the University of Michigan, he wrote best-selling, influential books like The Fortune at the Bottom of the Pyramid and The Future of Competition. In the former, he discussed the untapped potential of those mired in poverty. 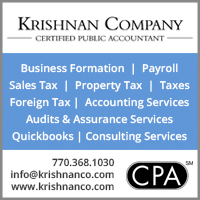 CK, who cofounded a firm called Praja Inc. to help the common man, was also known for identifying the “core competencies” that let companies succeed. 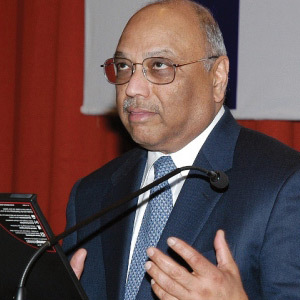 Born in Coimbatore, he studied at IIM and got his Ph.D. from Harvard. 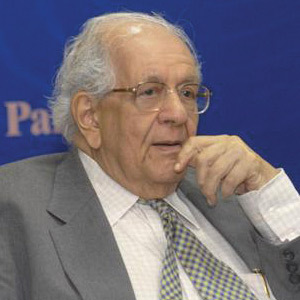 Among other honors, CK won the Padma Bhushan and India’s Diaspora Award. WHAT: He was an Indian-American evolutionary psychologist who became notable—and a little controversial—for his work on WHR and the role it plays for both males and females in attracting a mate. The debate started when he argued that WHR (waist-hip ratio) trumps BWR (bust-waist ratio) when it comes to measuring sexual attractiveness. And he pegged the ideal WHR for women at 0.7 (0.9 for men). Singh also showed that people with a WHR greater than one are more prone to diabetes and heart disease. 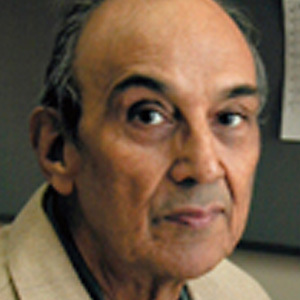 After doing his master’s in Agra, he came to the U.S. in the ‘60s for his Ph.D. At the University of Texas at Austin, where he was a professor, Singh won several teaching awards. WHAT: No longer widely known, Malgonkar had a flair for writing and a popular touch that earned him a cult following in his heyday. One of India’s earliest best-selling authors in what was then called Indo-Anglian writing, Malgonkar’s books include The Princes, A Bend in the River, The Devil’s Wind and A Distant Drum. Another novel (Shalimar) inspired a Hindi film. His interest in history and his roots in British India, coupled with an army background and a love of the outdoors, gave his fast-paced, adventurous tales a distinctive flavor, both in fiction and nonfiction. He had been a hunter before becoming an ardent conservationist. 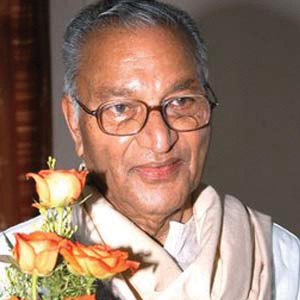 P. Lal, another literary figure from that era, also died this year. 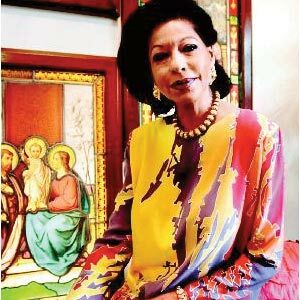 WHAT: Was she really the first Indian supermodel? Apparently, though her ascent to the top was so unexpected—and unorthodox—that it could have inspired a Bollywood film. Along with Zeenat Aman and Shobhaa De, among other early models, she walked the ramp in Mumbai, but then her career stalled because she was considered dark. Fed up with the “unfair” standards, she fled to Paris on a one-way ticket in 1971 and, without an appointment, managed to see designer Pierre Cardin after an eight-hour wait. Cardin was so impressed with this tenacious, sari-clad Goan beauty that he hired her immediately. After many fruitful years of modeling, she handled Cardin’s business operations till 2000. WHAT: Pinto, one the oldest surviving Olympic medalists, was a hockey player. 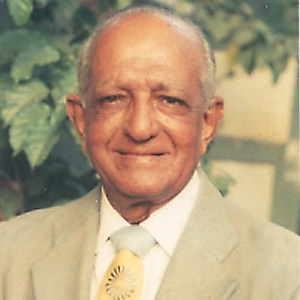 Of Goan descent, he spent his early years in Kenya before moving to India. He suffered a setback when a head injury kept him out of the 1936 Olympics. And because of World War II, he didn’t get another chance for over a decade. His crowning glory came a year after India gained independence. At the 1948 Olympics, he was in the Indian hockey team that defeated Britain to win the gold medal. Pinto was fouled as the goalie, but he later reentered the match to score the final goal for a resounding 4-0 victory. For the first time at the Olympics, the Indian flag was displayed and the national anthem was played. WHAT: “Buddha is smiling,” Sethna noted in a cryptic message to Prime Minister Indira Gandhi in 1974. Those words carried a delicious irony, given that India had just successfully completed its first nuclear explosion (Pokhran-I). Code-named Smiling Buddha, this ‘peaceful’ test ushered India into the nuclear age. 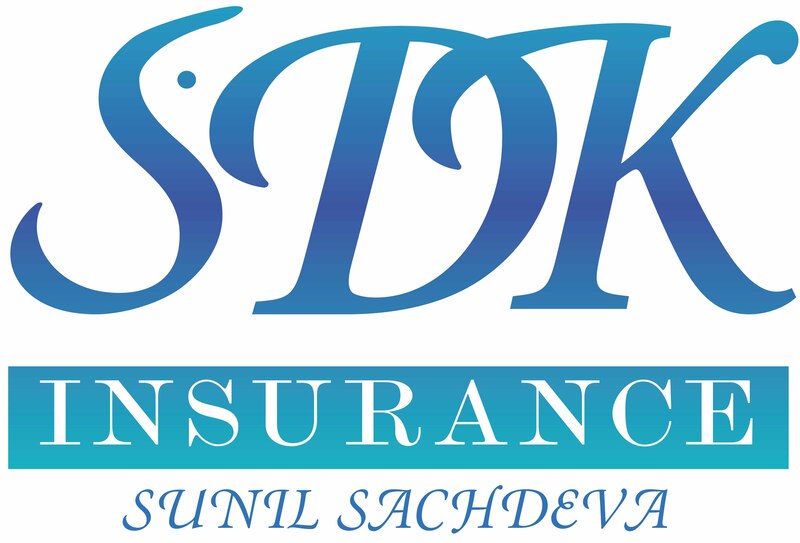 Sethna shared the credit with P.K. Iyengar and Raja Ramanna, though he then had a falling out with Ramanna, the chief scientist. A pioneering scientist himself, Sethna had been picked by Homi Bhabha, the father of India’s nuclear program. The opera-loving Sethna helped to set up India’s first plutonium reprocessing plant and went on to head the Atomic Energy Commission. WHAT: Losing his eyesight at an early age didn’t stop Pandit Gawai from reaching the pinnacle of the Hindustani classical tradition (Gwalior Gharana). Born in what is how Karnataka, he was also an exponent of Carnatic music, earning accolades for his performances as a vocalist and an instrumentalist. Known for training and supporting disabled music students, he helped to establish institutions, including one which has 500 orphaned children. 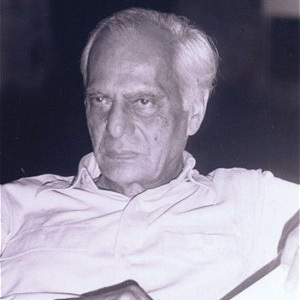 Gawai’s knowledge of Kannada, Hindi and Sanskrit led him to pen well-received literary works. 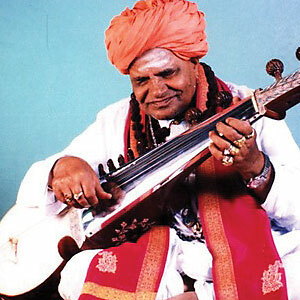 He won the Padma Bhushan and the Rajya Sangeet Vidwan Award, among other honors. Gawai got his first recording contract from HMV in 1933. WHAT: Born in Delhi, Hawkins—formerly named Satinder Kaur Ahluwalia—gained the distinction of being the first Indian-born woman minister at the provincial level in Canada. From 1996 to 2009, she was a Liberal MLA in British Columbia, where she also served as minister for health planning, deputy speaker, and minister of state for intergovernmental affairs. A nurse for 12 years, she also got a law degree and operated a business. Her struggle with cancer brought her the most admiration. Though Hawkins was able to get two bone marrow transplants from her sister, she realized that minorities were at a disadvantage. 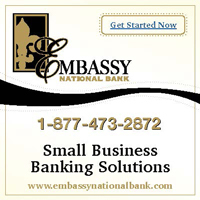 Becoming an advocate, she created awareness and raised funds.